Nokia unveiled a new platform for its Asha range of smartphones and feature phones today, which puts a greater on apps and offers two separate screens, called ‘Home’ and ‘Fastlane’. It’s unclear whether this is an entirely new mobile operating system, or a re-engineering of the Series 40 platform which runs on most Asha devices; regardless, Nokia is pushing this as a fresh and unique opportunity for app developers. Developers who write software for the new Nokia Asha 501, announced today, will be able to reach all Asha smartphones and feature phones without having to rewrite any code. That’s possible because of a brand new SDK, called the Nokia Asha Software Development Kit 1.0, which has been launched today to support the development, testing, packing and deployment of Java apps. The suite of tools includes a Web Development Environment (WDE) and an integrated development environment (IDE) which developers can leverage to create, test and edit their Web apps before launching them on the new Asha platform. There’s also a Web Inspector to help teams debug and inspect specific elements in their apps, as well as a Web Designer Tool for creating a polished user interface and experience. In-app purchases and microtransactions have become an increasingly important part of the app experience, particularly for game developers looking to capitalize on the free-to-play model. Nokia also announced the Nokia In-App Payment tool today to make it easer for teams to sell additional content from within their apps. The OEM says it provides a “simple and secure purchase experience” for consumers, as well as transparent and seamless payments for the developers. It will only support the new Nokia Asha 501 for now, although there are plans to support existing Asha and Series 40 handsets in the future. The public beta of the Nokia In-App Payment tool will be launched “in the coming weeks”, although developers can register their interest today. “We’ve seen a tremendous increase in consumer demand for apps for our Asha smartphones, as witnessed by the growth of downloads in Nokia Store,” Marco Argenti, head of Developer Experiences at Nokia said. Nokia says it expects to sell 100 million smartphones running its new Nokia Asha platform “over the coming years.” It’s a pretty tame target given the lack of any substantial or concrete deadline, but it does signal a renewed push to grow the Asha brand in emerging markets. 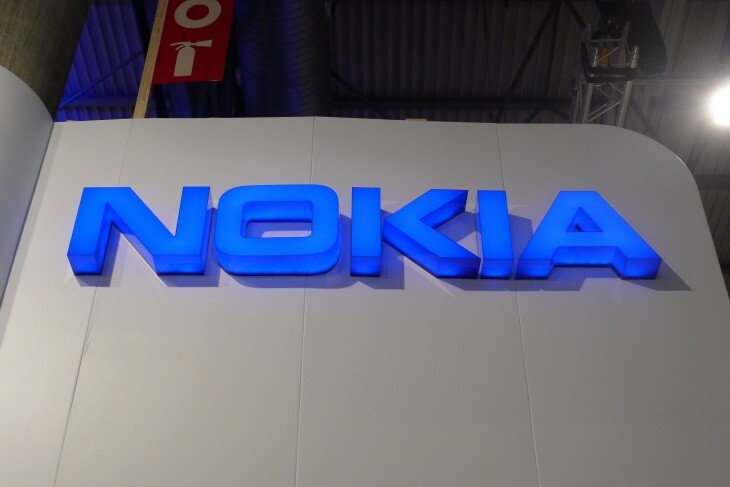 With low-end Android smartphones from OEMs such as Samsung gaining traction, as well as the impending launch of the Firefox OS and Tizen mobile operating systems, Nokia has more competition than ever before. A new mobile platform and app ecosystem could therefore be pivotal to its future success.